Here you will find a collection of Testimonials from customers all over the world. To see more IDS Customer Reviews visit Trust Pilot. “I have been using IDS for many years, for both normal dancewear and show costumes. They offer such a huge variety of products and the range of costumes is incredible. They have something for just about every theme, so many colours, and styles. Looking through the catalogue is so helpful and gives you so many ideas. Before every show I book in for a showroom visit. These visits are invaluable because actually seeing the costumes gives a good idea of sizes and quality, the ladies in the showroom are so helpful offering advice and ideas. The costumes look fabulous on stage and we have no end of comments about how amazing they look. “As a school we have been using IDS for all our costume requirements for well over ten years. Their customer service and support is next to none. We have been on a few showroom visits which we have enjoyed immensely due to the friendly and warm welcome and hospitality. 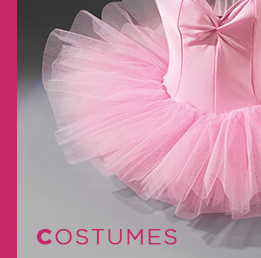 When ordering costumes they will help and advise with suggestions for your dance routines and always make sure they know exactly when the show is so you will always have your items in plenty of time. “I have been a customer for 15 years and can't speak highly enough of IDS. They are my first point of call for all my dance needs not only because of the quality of their products but also because of their exceptional customer service. A visit to the show room is always an inspiration and the help given in the sometimes daunting task of choosing costumes/new uniforms is invaluable. I never feel under pressure to buy, more like being with a friend who is helping you along with the decision making. The printing service is excellent and my students adore their hoodies and T-shirts. "I have used IDS to source my show costumes for over 20 years and the choice has just gotten better and better. I thoroughly enjoy my annual showroom visit. It is wonderful to spend time looking at costumes, getting inspiration and helpful advice from Kate. Thank you IDS." "It is a pleasure doing business with IDS. You have such a wide variety of product all in one place at exceptional prices. Delivery is always very fast." "What service. Order placed 23.5.11. Delivered at 8.04am on 24.5.11 and being worn by 8.15am!!! Could not be improved in any way… Thanks." "I was amazed that out order arrived so quickly, we usually source from the US to stock our shop. They can take 3-4 weeks to deliver. Just wanted to say we had a great experience shopping from your site." "This is the best and easiest company to buy from. We can stage a whole production from one place." "IDS is a cut above the rest with a service and sales team second to none… the best costumes money can buy just got even better… can’t wait to see the latest for my next show!" "IDS is the only supplier I use now – from the excellent service to the speedy delivery and quality goods." "My order arrived the next day in perfect condition, beautifully packaged with a lovely gift. I look forward to continuing business with you." "What a relief to work with an efficient and helpful company. Thanks to the warehouse team the goods arrived the very next day!" 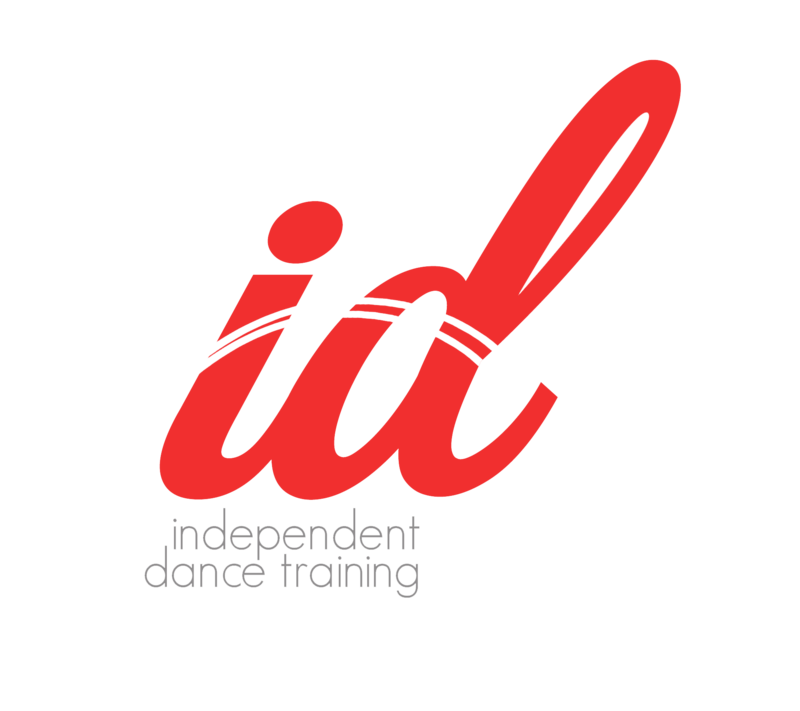 "IDS is fantastic… my passport to the dancing world… can’t believe how good the prices are!" "Exceptionally friendly, helpful staff who go out of their way to provide first class service to dance teachers." "The outfits are so adaptable. You can find something to suit any subject and sometimes just browsing through the book gives fresh production ideas." "The pupils have loved wearing the costumes I have ordered from IDS. We are only a small school and the prices mean we can afford good costumes without bulk-buying. Thank you IDS!" "I can't thank you enough for the brilliant service that you provide. The people at the end of the telephone are great and the delivery is super fast"
"Thank you so much. 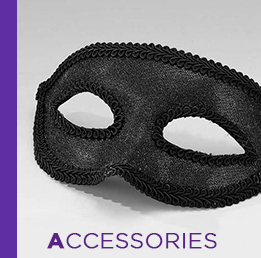 Your company is great – I love the efficiency, quality of costumes, delivery and especially the little treats for me!! Thanks for your support for our show – your quality of service is just the best!" "... From the time I place the order, to the time it arrives I am overwhelmed by the speed and accuracy of your service ..."
"... It's wonderful to know that I can count on this fabulous company. Every order, every last minute panic I have, I'm confident that IDS will always come up with the goods!!! ..."
"First and foremost thank you for lovely costumes and a very fast delivery especially as this is Spain! To your staff and especially to the girls on the end of the telephone, always bright and ready to help"
"IDTA is pleased to be associated with such a successful company in this age of fierce competition. IDS must be doing something right to have survived 30 years – well done!" "The Royal Academy of Dance is proud of the close relationship it has developed with IDS. The energy, enthusiasm and brilliant customer relations seem to be the hallmark of everyone at IDS. May the company prosper and grow for many years to come." "The range and quality of your merchandise is superb and your staff have to be applauded for their fast response to any order." "As UKA's Vice President, I see numerous productions by our teachers every year…I can always tell when the costumes have come from IDS as quality will always stand-out especially on a good dancer." "Getting to the top of your business in the dance world is hard enough but staying the leader for 30 years is simply amazing. Congratulations and thank you to IDS for providing the profession with quality dancewear at the drop of a hat!" "Wow, we can't believe it. We placed an order with you Thursday and received it (in Australia) on Monday!!! That is almost impossible! Your team run an amazing service, thank you so much." "Today I received my first order from IDS (after 3 days from UK to Spain - very quick) and I am pleasantly surprised. Normally I make all the costumes for a show myself, but this year there were too many, so I decided to buy a part. Your costumes are really gorgeous, well made and reasonable priced. I will order in the near future more. Thank you very much." "Personalised Printing - Fast service and a great quality printed bag. The print looks great and the bags are really durable - students love them and it's a brilliant way to promote our school". Parents have commented: "Perfect size for all our uniform", "Love the colour! ", "Perfect Christmas gift", "We feel part of a team with our personalised bags!." "Just to let you know that we hold IDS in very high regard as you have given us such excellent service in the past and always with a personal touch which is much appreciated." "Just wanted to drop you a line to say a huge thank you for the service you provided for our show. From the showroom visit last year until the performance last week your service over the 6 months was first class. Kate's enthusiasm, knowledge and ideas spark our own imagination (or should I say Suzanne's!) and the support from Sam was also excellent, nothing was ever too much trouble. As always it is a pleasure to do business with IDS, and I look forward to many more years of business!." "I ordered my ballet barre at I think past 4pm and it arrived before lunch the next day. Your delivery service is excellent, to say nothing of the quality of the barre. 10/10 IDS is a pleasure to do business with. Thank you." "I receive great feedback from both students and their parents on the costumes and accessories that we have purchased from you over the past few years and it makes all the difference come showtime when you have top quality costumes on stage enhancing our routines. We have always received a fantastic quick service from you, so thank you".